At this time of year when the kids are on school holidays, you are always looking for something fun to do with them that is entertaining for them and for you. If you are at a loss this festive season and are not sure what to make with the kids, why not try some sugar cookies dipped in chocolate and coloured sprinkles. 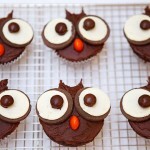 They are exceptionally fun to make and tasty to eat. 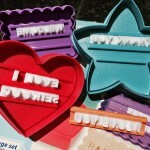 Sugar Cookies – You can either use the Woolworth Sugar Biscuit box kit or you can use my recipe. 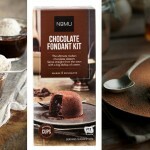 Melted Chocolate – I used white couverture chocolate from Kadies. Sprinkles – I used the ones that you buy in small buckets from Kadies. I found the easiest shapes to dip were rounds and finger shapes. For the Woolworths Sugar Biscuit box, you need to add a little more flour as the mixture is very soft. Make sure the biscuits are completely cooled before dipping them in the chocolate. 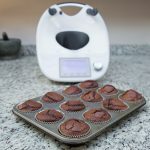 Be very careful when melting chocolate, it is very easy to burn the chocolate if you are melting it in a microwave. Alternatively it is easy to seize the chocolate if melting it over a double boiler. Also be careful bit to burn yourself while dipping the biscuits. If the chocolate is too hot then it won’t coat the biscuit nicely, you will only get a thin coating instead of a nice thick coating. Make sure the chocolate sprinkles have cooked completely before eating…this can take some time. 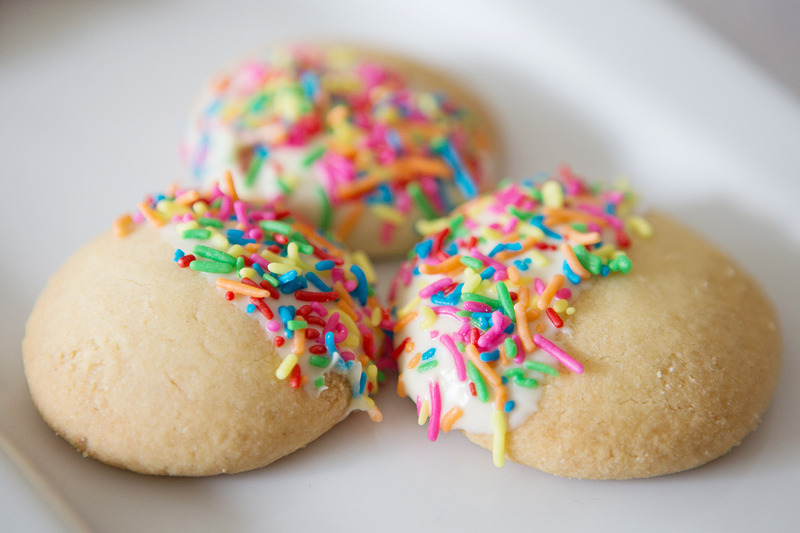 Have fun and be creative…there is no limit to what you can do with these sugar cookies. 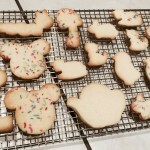 Holiday Cut-Out Sugar Cookies with Easy Icing.